Pack your bags & throw your friends in the rover. where would you go? 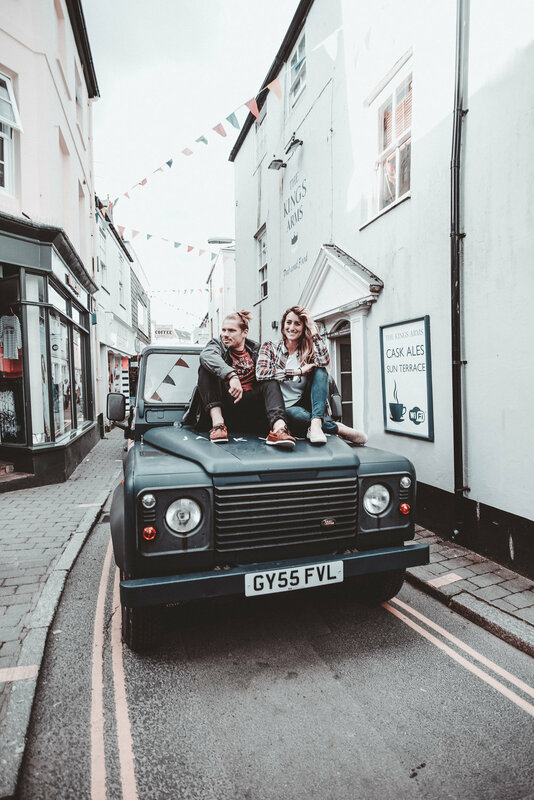 We captured the essence of the Jack Wills vibe and brought along some real friends on real adventures. 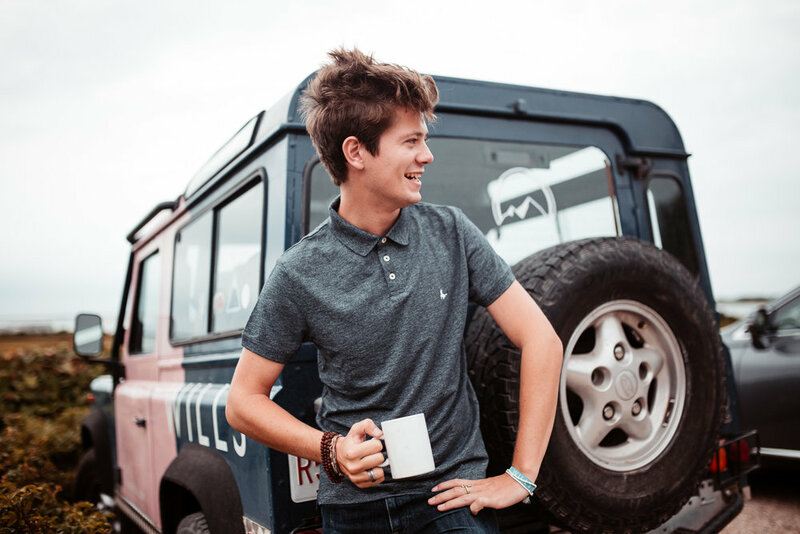 We personified Jack Wills apparel by putting a few pieces together and letting it ride, pulling out our cameras along the way. Create & document an experience that consumers could picture themselves being a part of. The key was to use real people in candid, everyday situations. Unposed. Authentic. Ive had the pleasure of working with Alex on two separate occasions in different countries. His work is astonishingly good and it’s so nice to work with a creative who is able to understand what you’re after with little (let’s be honest, no) direction. So talented, professional and certainly doesn’t hurt that he’s a lovely guy!